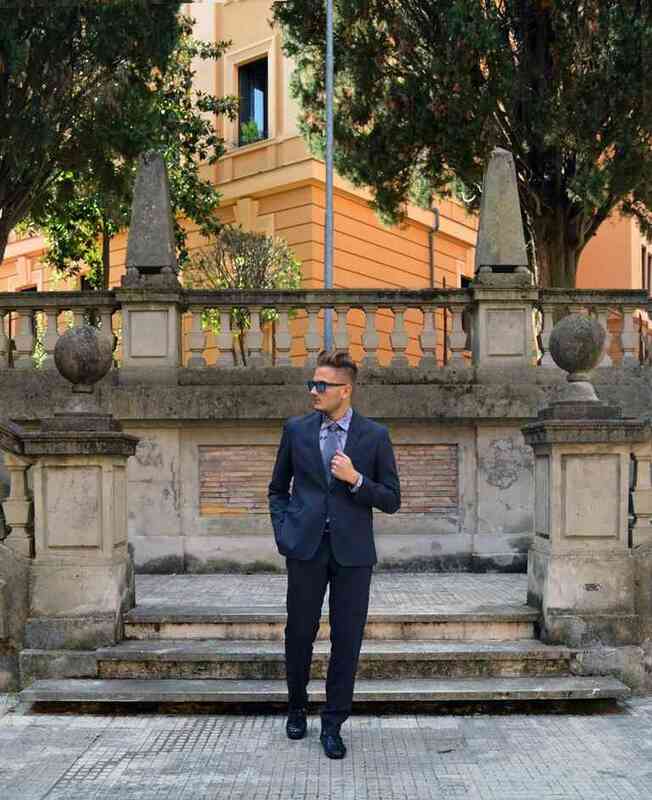 Come primo look della MFW ho optato per qualcosa di elegante visti gli eventi e gli appuntamenti più formali a cui dovevo partecipare. i mocassini di vitello blu in pelle intrecciata di LORIBLU. con uno stile più casual. dove settimanalmente propongono outfit e tendenze con i prodotti LORIBLU. As first look for the MFW I chose something elegant, seeing as the events I had to attend were all important and more formal. I chose to wear a blue outfit with a fantasy shirt by NARA CAMICIE and blue leather loafers by LORIBLU. 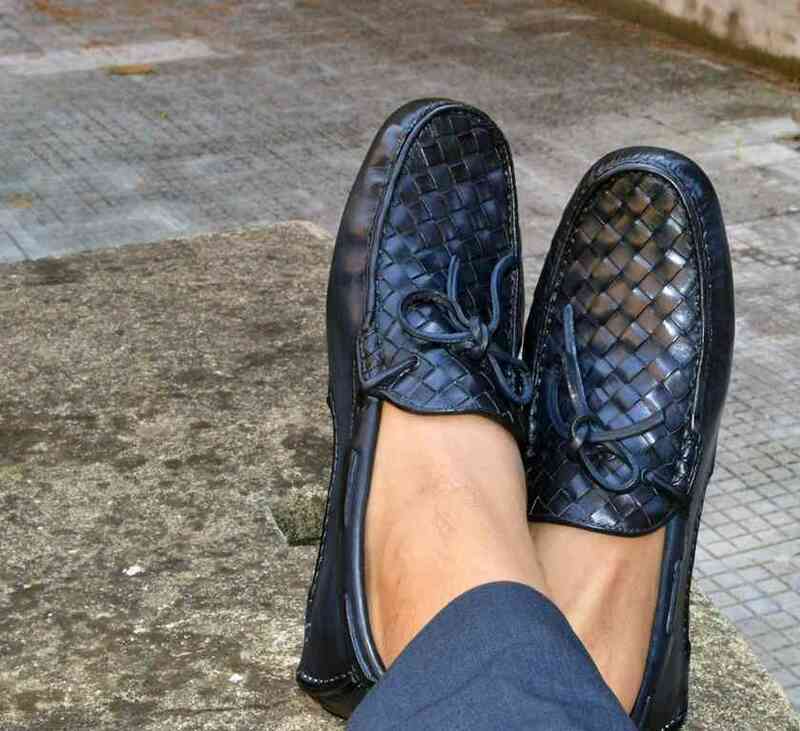 Perfect for various occasions they can also be worn with chino trousers for a more casual attire. Loafers, one of the must have products by the company internationally known, have also been chosen as TRENDS by the webzine LORIBLUEXPERIENCE (www.loribluexperience.com), new project born from the idea had by the store managers 4 children and designed by MAP COMMUNICATION, where they weekly suggest outfit and trends using LORIBLU products.